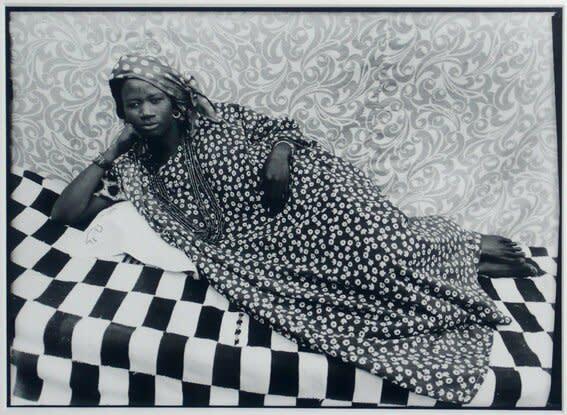 The Jack Bell Gallery is pleased to announce an exhibition of photography by Seydou Keïta. 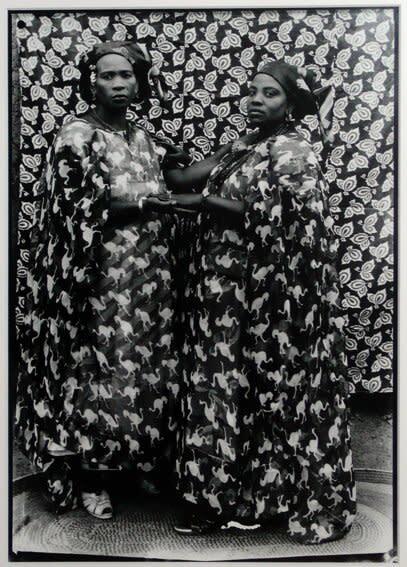 Considered to be one of the important precursors of African photography, Keïta eloquently portrays Bamako society during its era of transition from a cosmopolitan French colony to an independent capital. 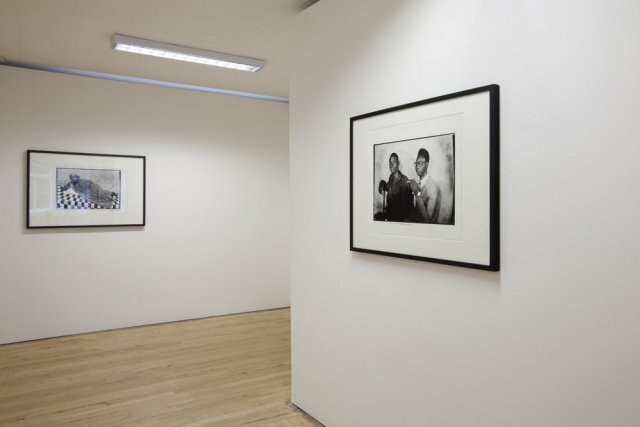 Initially trained by his father to be a carpenter, Keïta’s career as a photographer was launched in 1935 by an uncle who gave him his first camera, a Kodak Brownie Flash, which he had purchased during a trip to Senegal. 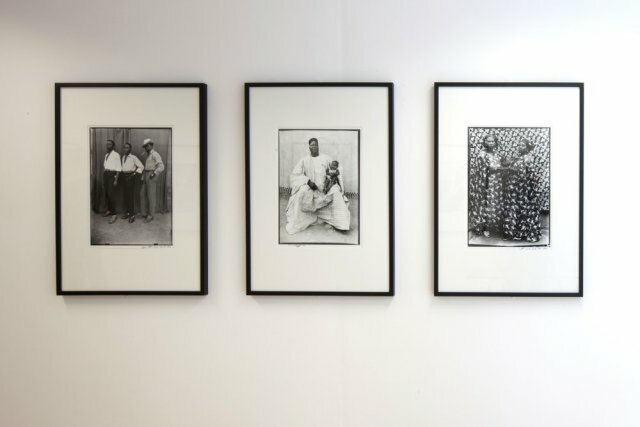 Having mastered the technical challenges of shooting and printing during adolescence, in 1948 he opened his own studio in Bamako and quickly built up a successful business. 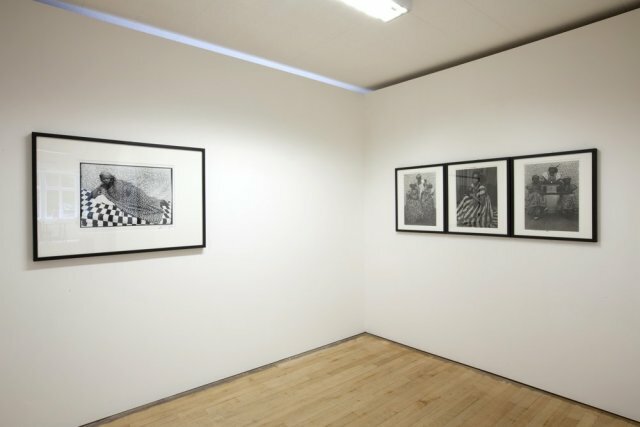 Opting for a larger format camera, Keïta not only captured an exceptional degree of resolution, he could also make high quality contact prints without the aid of an enlarger. 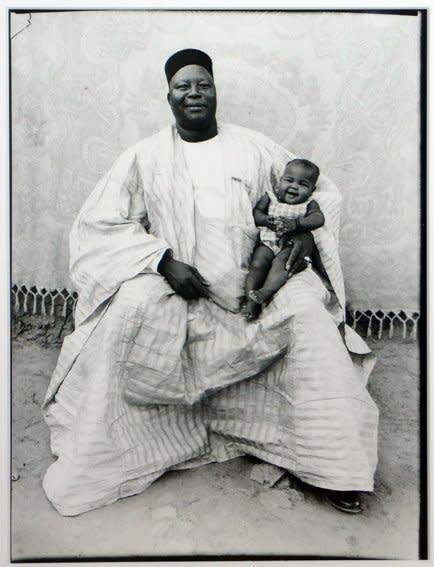 The thousands of portraits that Keïta took form an outstanding record of Malian society between the end of the Forties and the early Sixties. For curator Andre Magnin, Keïta was inventive and highly modern. 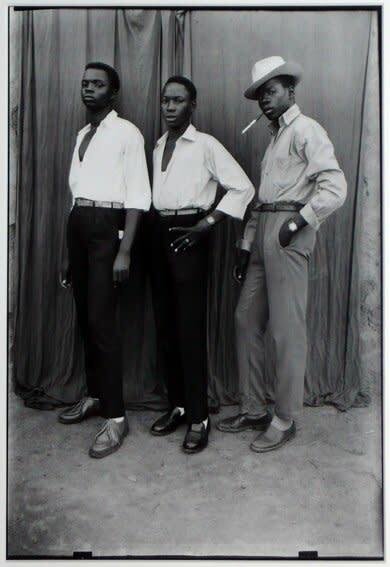 His emphasis on the essential components of portrait photography—light, subject, framing—firmly establishes Keïta among the twentieth-century masters of the genre. ‘Through his quest for accuracy,’ says Magnin, ‘Seydou Keita seems intuitively to have reinvented the art of the portrait’. 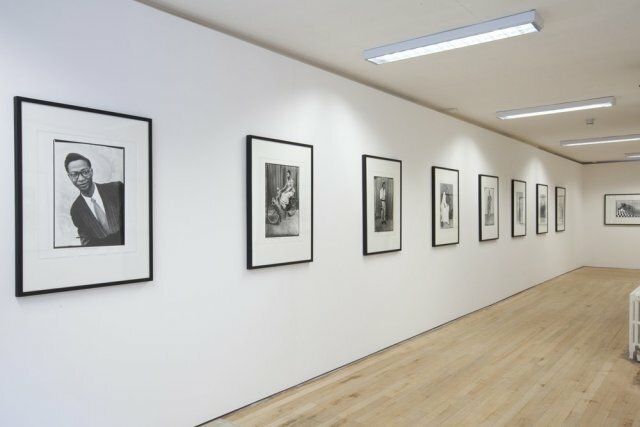 His archive of over 10,000 negatives was gradually brought to light in the early 1990s; Keïta has since achieved international recognition and exhibited at Cartier Foundation for Contemporary Art, Paris, National Museum of African Art, Washington, D.C., Museum of Fine Art, Houston, Guggenheim Museum, NY, Museum of Modern Art, SF, UCLA Hammer Museum, LA, Fogg Art Museum, Cambridge, USA, Serpentine Gallery, London, National Portrait Gallery, London & TATE Modern, London among others. 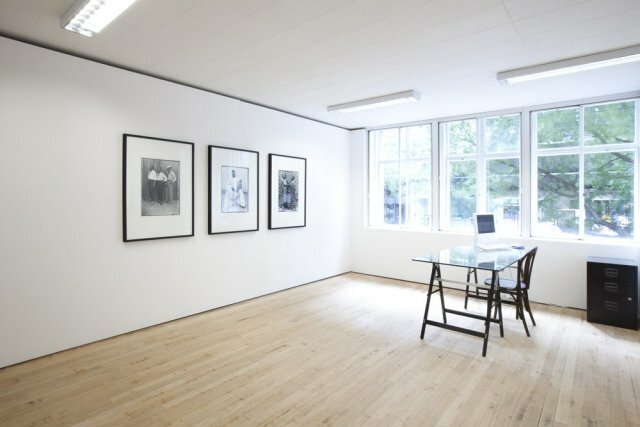 His photographs are included in important public and private collections worldwide. 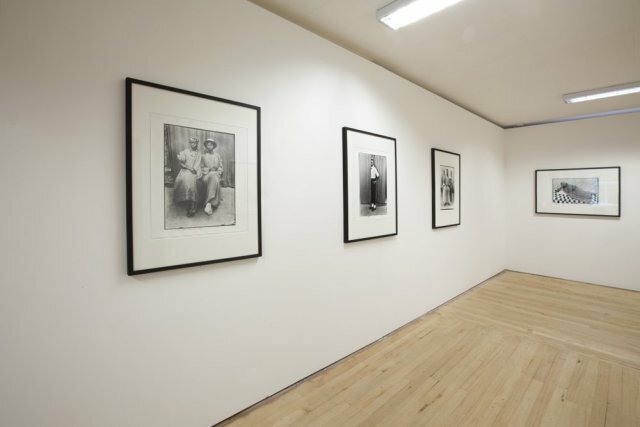 Exhibition in association with Ray Hughes Gallery, Sydney.